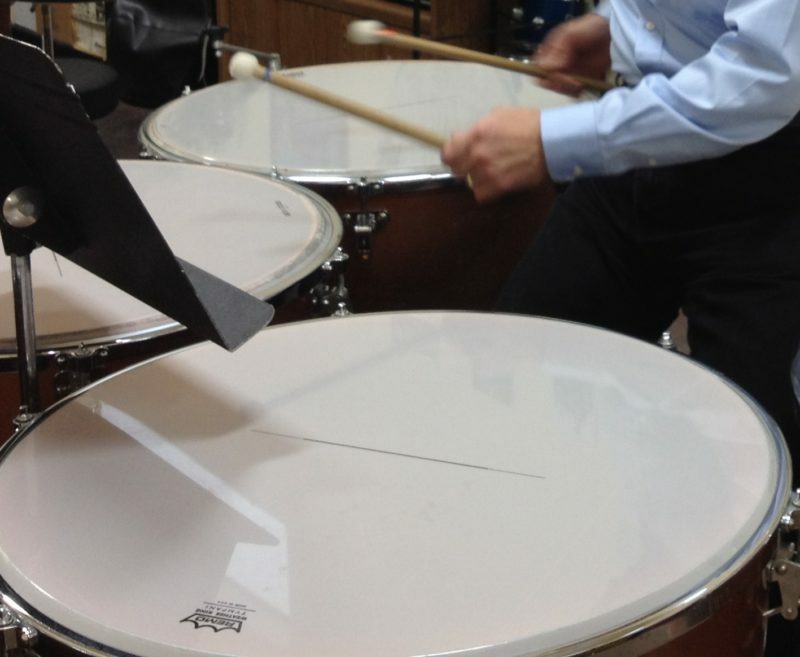 Playing Timpani or “kettle drums” is one of the most desired positions in a professional orchestra. School programs tend to wait to teach timpani and provide little or no instruction to beginning timpanists. I cover developing one’s ear training skills, tuning the drums, excellent tone production and dampening techniques, solos and repertoire, and more.